The mega-fight between Conor McGregor and boxing superstar Floyd Mayweather may not yet be booked, but the UFC lightweight champion is already working under the assumption that it will happen. McGregor’s longtime head coach, John Kavanagh, revealed Wednesday that the team at SBG Ireland has already begun training for the blockbuster Mayweather bout. McGregor, 28, said last month that a September date is being targeted for the match, which would pit the biggest pay-per-view star in UFC history against the biggest draw in boxing history in a boxing rules bout. Just days after McGregor’s comments, the Nevada Athletic Commission moved swiftly to reduce the fines previously levied on McGregor for his UFC 202 press conference blow-up, clearing the way for the popular Irishman to receive a boxing license in the state of Nevada. On Wednesday, Kavanagh revealed that a fighting weight of 147 pounds was “being thrown around” between the two sides. 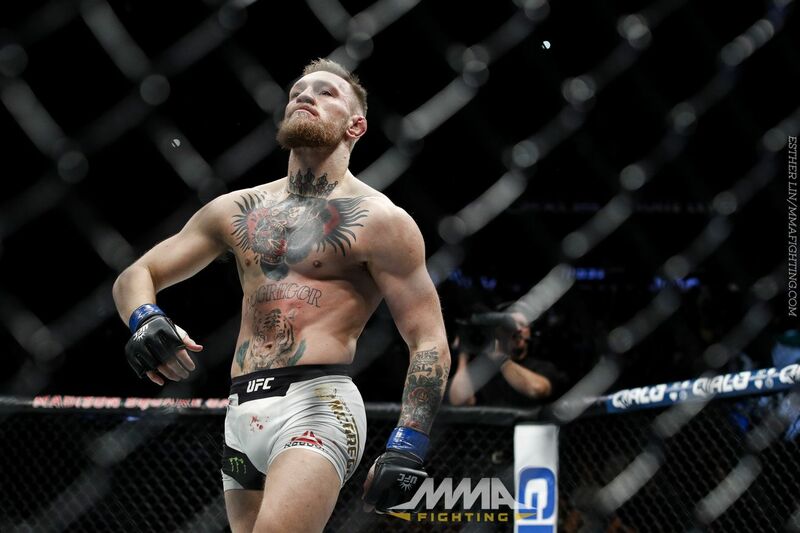 McGregor has fought his last three UFC fights far above that weight — twice at 170 pounds, then once at 155 — however his first seven UFC contests were contested at 145 pounds, and McGregor infamously dethroned longtime 145-pound champion Jose Aldo in just 13 seconds to capture the UFC featherweight title in Dec. 2015.